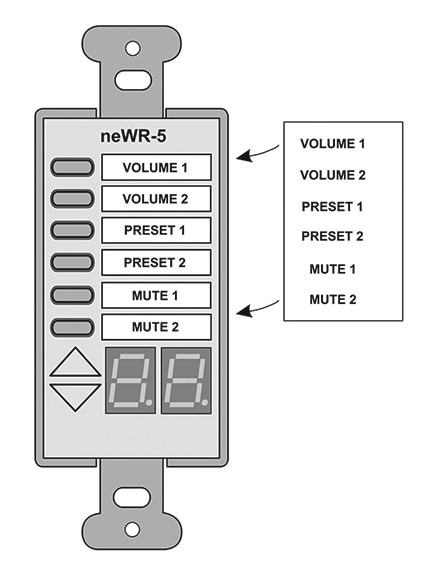 Use the following templates for creating and printing your own custom remote control labels. 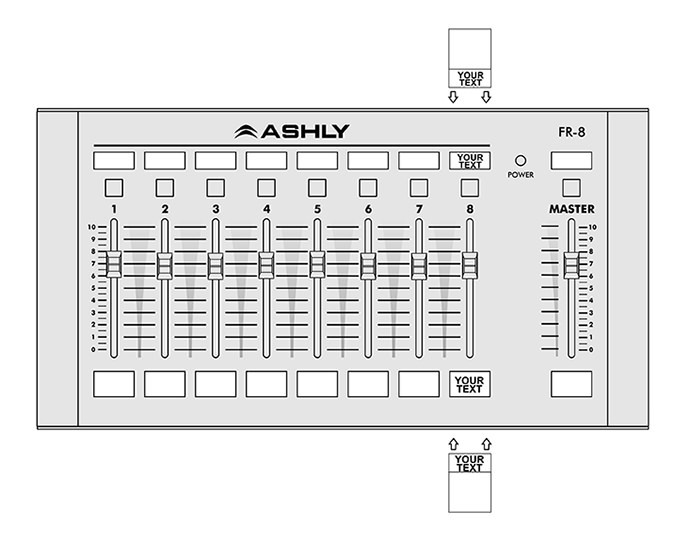 Ashly remotes have assignable button, fader, or potentiometer functions that can be tailored to your specific application. 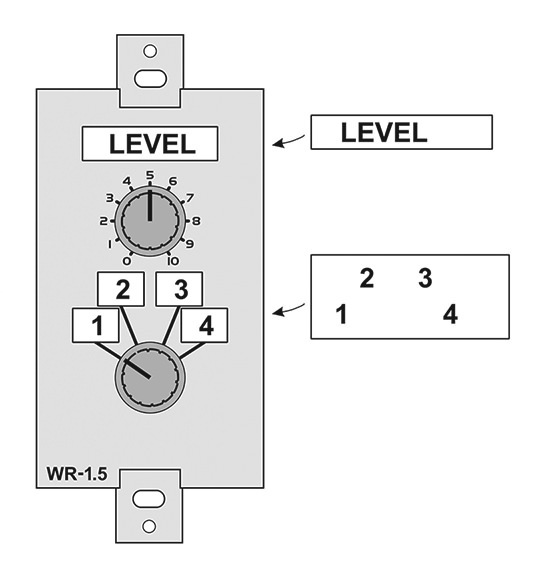 Use the FR panel-mount cutout template for mounting an FR-8 or FR-16, with further details found in the FR owner’s manual.